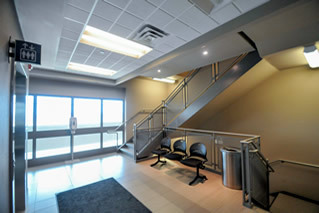 The Brantford Medical Centre is the premier medical office building serving Brantford, Ontario’s metro population of 90,000. 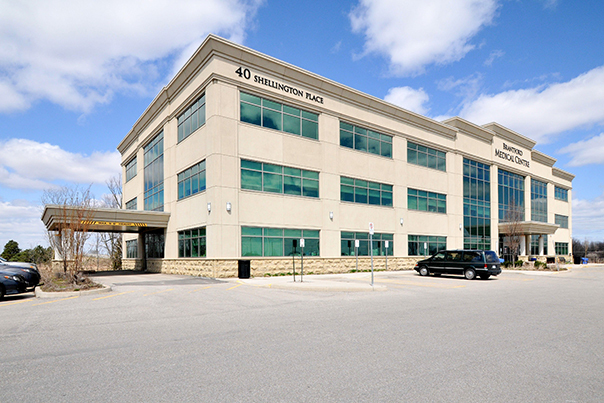 The property is improved with a four storey, 50,000 square foot building with 152 parking stalls. The building is 100% medically tenanted with two Family Health Organizations, pharmacy, laboratory, x-ray, physiotherapy and other medical services and physicians. 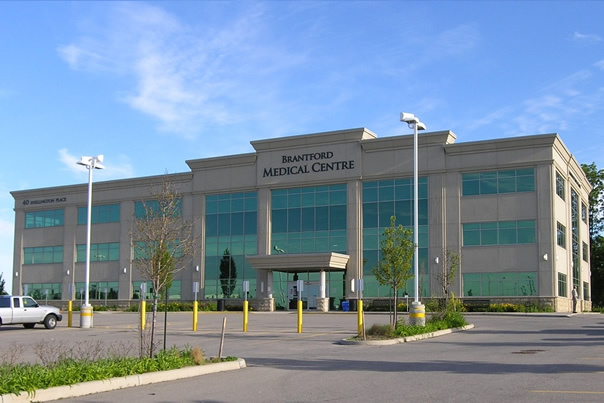 Brantford Medical Centre is conveniently located close to Highway 403, in the City of Brantford, providing easy access for doctors and patients. 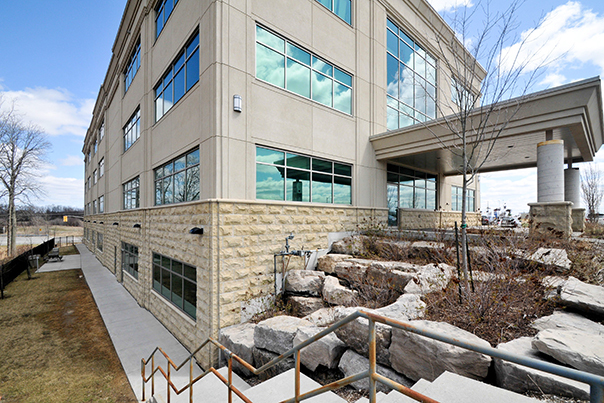 Brantford is located approximately 100 km from Toronto and 100 km from London. The building is a recent construction, less than five years old, and in superior condition.